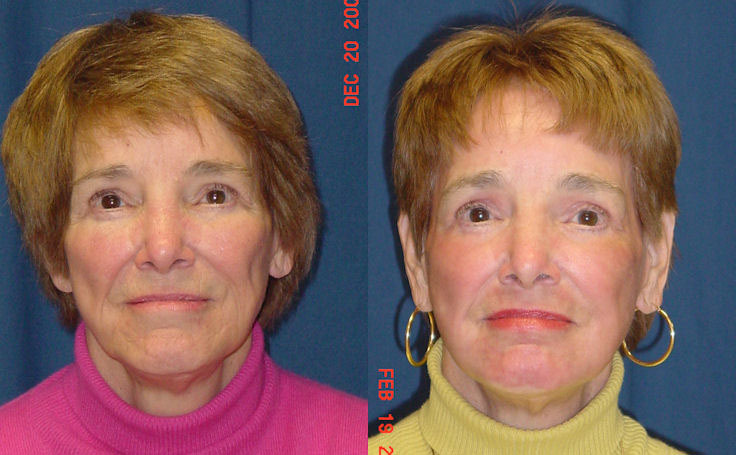 This patient in her late 60's underwent a Facelift and Laser Resurfacing for a younger looking appearance. This patient had a facelift and laser resurfacing performed. 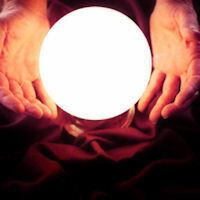 The result is a younger looking appearance. See the Patient Testimonial Section where the patient talks about her experience with her Facelift!